West New York, NJ – June 21, 2016. 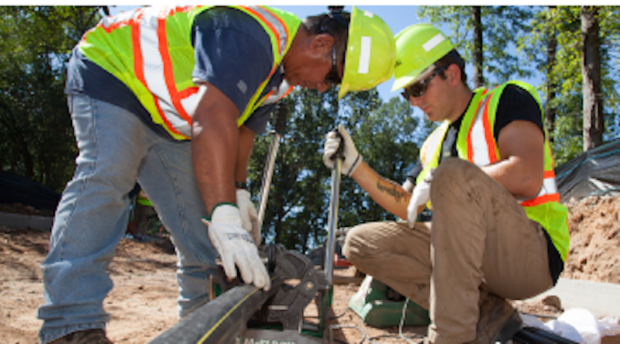 Public Service Electric & Gas Company (PSE&G) will be working in West New York to replace approximately 4.8 miles of older gas pipes with new, durable plastic and/or coated steel piping – ensuring a continued safe, clean and reliable gas system well into the future. “PSE&G’s investments in upgrading our aging gas infrastructure are essential to ensuring continued reliability of gas service throughout the Town. This effort echoes my commitment to continued improvements for the great Town of West New York.” said Mayor Felix E. Roque, MD.